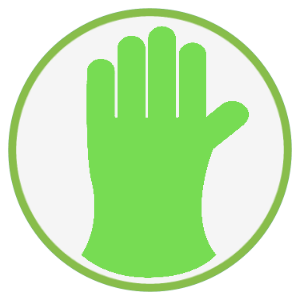 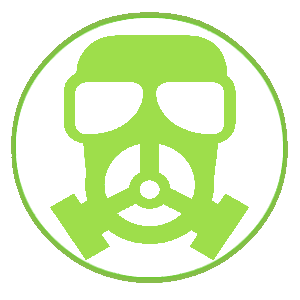 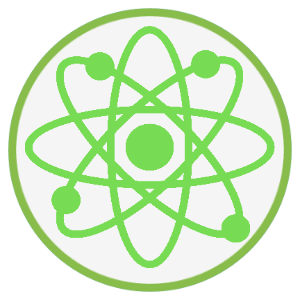 Bio-Meth Management is a leader in the Environmental Safety Industry. 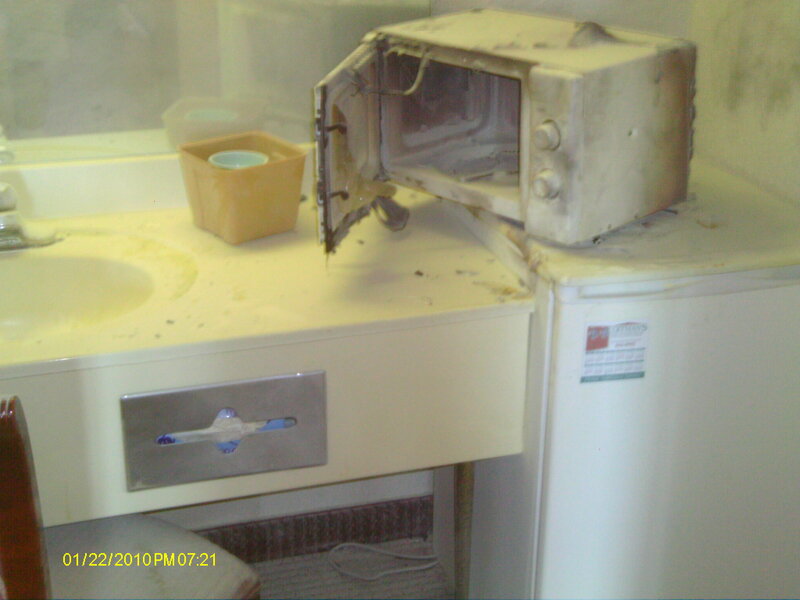 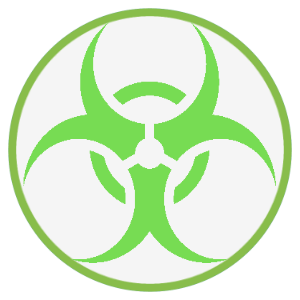 We specialize in drug lab decontamination, cleaning up meth and clandestine drug labs and mold removal. 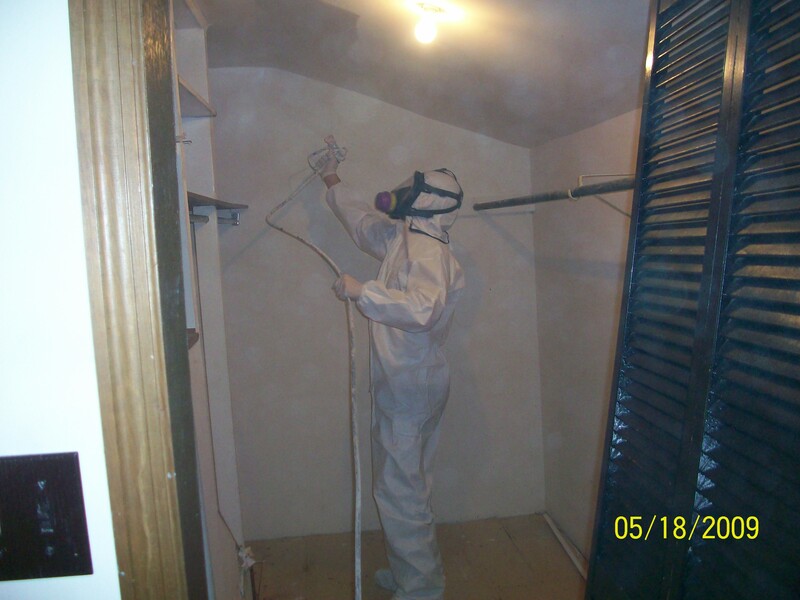 Trust our experienced professionals for mold removal and remediation services. 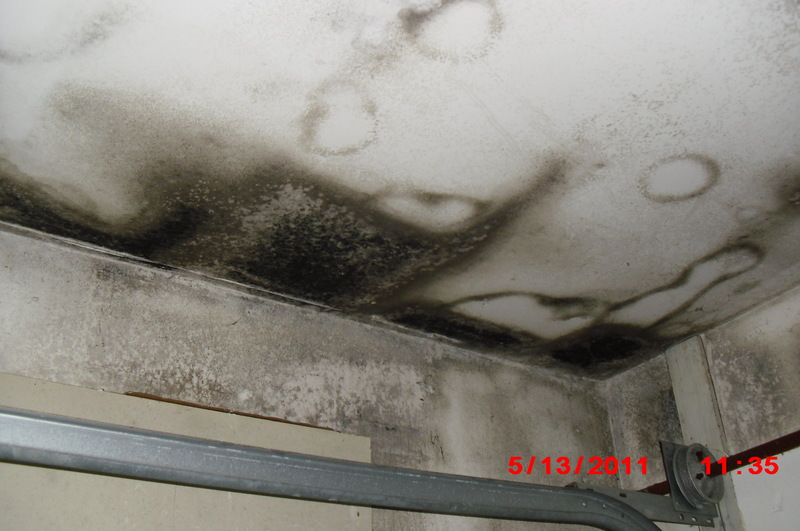 Bio-Meth Management offers services to make your property mold & fungi free.